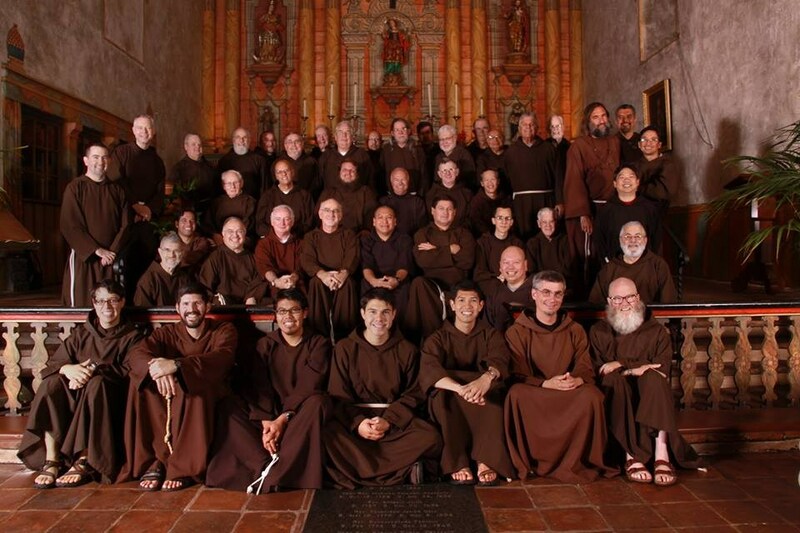 The Capuchin Franciscans are a unique community of priests and brothers who live and pray together, inspired by St. Francis of Assisi. Following his guiding principles of Prayer, Fraternity and Minority, we strive to live out the Gospel of Christ following the teachings and example of St. Francis. Francis himself said, “I have done what is mine to do; may Christ show you what is yours.” So we Capuchins gather from time to time to pray together and ask God to direct us in the world today. Our Mission Statement and Guiding Principles help us live our Capuchin Franciscan life in Western America in the 21st century. • We are an international Roman Catholic religious order of brothers and priests inspired by the life and ideals of St. Francis of Assisi. • St. Francis was a unique and dynamic individual who embraced the message of Christ and lived simply serving the poor. • The Capuchins were founded in 1528 inspired by St. Francis’ dynamic vision. • Since the late 19th century, Capuchins came to America to minister to immigrant communities of Germans, Irish, Italian and Asians. Irish Capuchins came to the to Oregon in 1910 and later to California. • In America and elsewhere, we strive to share our rich heritage of contemplative prayer, preaching the Word of God, and caring for those in need. • Today the Capuchins serve throughout the world, a number close to 10,000 men in 106 countries.